Frozen puff pastry to the rescue! Here, it makes a crisp base for a quick and easy savory eggplant tart. Store-bought puff pastry gets all gussied up (or should we say tarted up?) with the help of creamy goat cheese, nutty Gouda, aromatic nigella seeds, and late-summer eggplant. This tart is finished with a drizzle of honey to contrast the salty bite of the cheese and the crisp, buttery pastry. Baking the puff pastry twice ensures it's fully cooked through, emphasizing all the pastry's brittle and flaky layers. Cut into small, bite-size portions for a simple hors d'oeuvre, or larger slices for a light first course or even to serve alongside a salad for lunch. Salting the eggplant removes its excess moisture, for a meaty texture that doesn't leave the pastry soggy. Par-cooking the puff pastry ensures that it's fully cooked and crispy all the way through. Honey contrasts the savory nigella seeds and salty cheese. The tart can be cut into whatever portion size you like, allowing you to serve it as either a one-bite hors d'oeuvre or in larger slices for a light appetizer. With a sharp chef's knife or mandoline, cut eggplant into 1/4-inch-thick slices. Toss the slices with 1 tablespoon (12g) kosher salt and set aside in a colander placed over a bowl or sink. Let drain for at least 30 minutes. Meanwhile, adjust two racks in the oven to the upper- and lower-middle positions. Preheat oven to 400°F (200°C). Line three rimmed half-sheet trays with parchment paper (see note). Cut one extra sheet of parchment and set it aside. On a lightly floured surface, lay the thawed sheets of puff pastry on top of one another. Roll out pastry until it's just big enough to fit a half-sheet tray, about 11 by 15 inches, dusting with enough flour to prevent it from sticking to the counter or rolling pin. 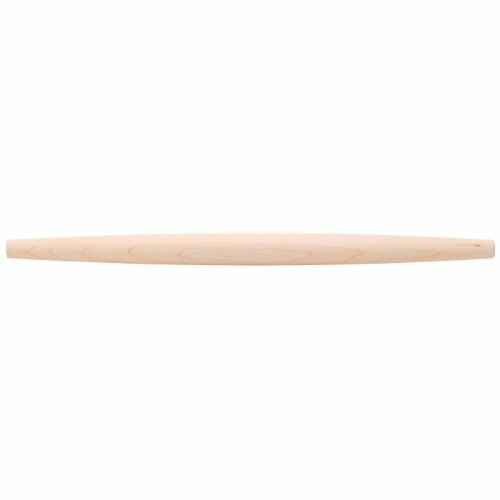 Coil the pastry onto the rolling pin to help you transfer it, then uncoil it onto the parchment-lined baking sheet. Top with the extra sheet of parchment. By this time, the eggplant will have released a significant amount of liquid. Rinse eggplant under cold water to remove the excess salt and blot dry with a clean kitchen towel or paper towels. Line up eggplant slices on the two remaining lined baking sheets. Season with extra-virgin olive oil, black pepper, and remaining kosher salt. 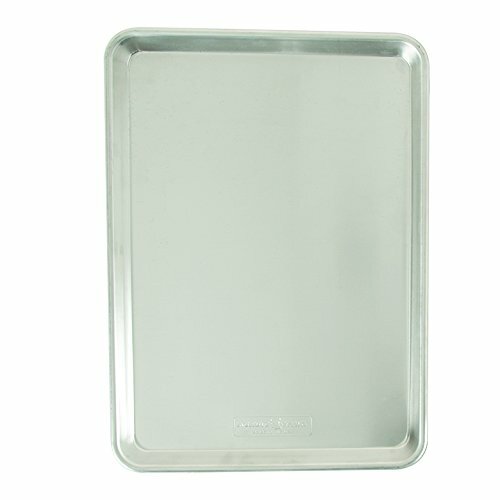 Top the puff pastry baking sheet with one of the eggplant baking sheets to keep the pastry weighed down as it bakes. Place all three trays in the preheated oven to bake for about 20 minutes, rotating the pans once after 10 minutes. The eggplant will grow tender while the pastry becomes firm to the touch. There shouldn't be any color on the pastry at this time. The eggplant and the puff pastry will complete their first bake at the same time. After the first bake, remove trays from oven. Increase oven temperature to 500°F (260°C). Using an offset spatula, evenly spread goat cheese on the puff pastry. Sprinkle shredded Gouda and nigella seeds over the goat cheese. Shingle the par-cooked eggplant slices to cover the tart. Drizzle 2 tablespoons (30g) honey all over eggplant. Return tart to oven and bake an additional 15 minutes or until the pastry is deeply browned and crisp all the way through. Finish tart with remaining honey and garnish with herbs if desired. Cut into desired portion sizes and serve right away. This recipe calls for using three rimmed half-sheet trays at once. If you don't own three sheet trays, don't fret; you can get away with only two by roasting the eggplant first and transferring it to a plate. Then use one of the empty sheets to weigh down the puff pastry during blind-baking.